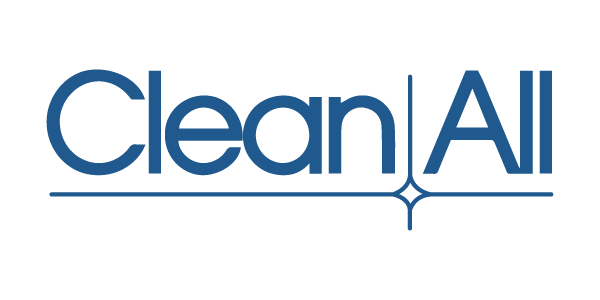 Clean All is a local business founded in Syracuse New York and has been servicing the region for over 90 years. We specialize in commercial and residential products and services such as pool and spa maintenance and repair, landscaping and grounds care, snow plowing and removal, and hospitality products and services. We provide our customers with extensive expertise, great value, and excellent service you can always count on. We are proud to call ourselves a manufacturer, distributor, service provider, and partner to all of our customers. As a growing company, we are expanding our presence and seeking talented co-workers looking to have a meaningful career. Trust the experts at Clean All. Need help maintaining your home or pool throughout the year? Clean All can help with your plowing, pool and hospitality needs. 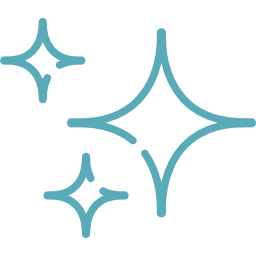 Copyright © 2019 Clean All, all rights reserved.